Deep dives into the State of the Sport of Cycling as completed by the To Be Determined Journal. From ‘Are Bike Races Broken’ to ‘It’s time to End Prize Money in Amateur Cycling’ look here for information on cycling today. Two years later we circle back to our original ‘Demographics of Cycling’ piece and look at the latest data on the abbreviated lifecycle of a NYC bike racer. We take a deep dive into the demographics and trends of categorized racing, providing a look at the good, the bad and the ugly in the state of the sport. Has the shortage of USAC officials that we warned was threatening to cancel races way back in 2017 improved? A reminder of where cyclists (and pedestrians) stand in the NYC Transit Hierarchy courtesy of State Senator Marty Golden. Lucia D is back with a follow-up to here prior article, "Who Cares About Upgrades Anyway?" and it contains good news about changes to the East Coast cyclocross scene. Who Cares About Upgrades Anyway? 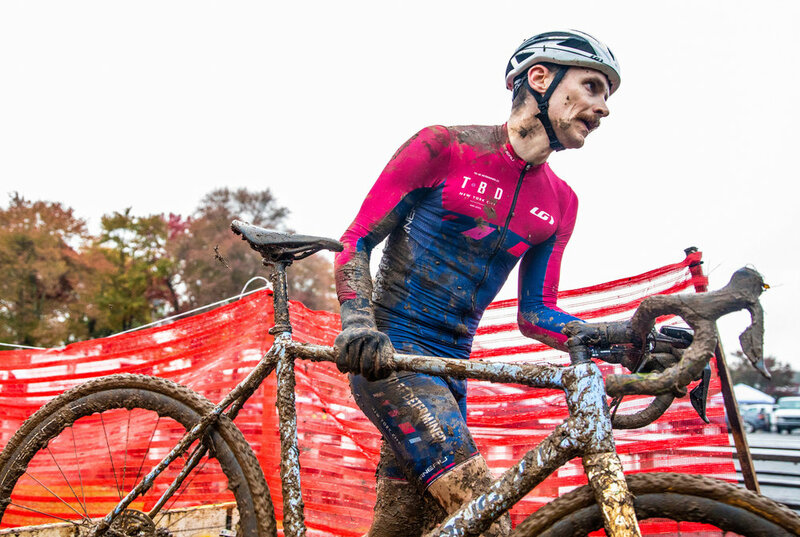 After catching wind of a vibrant online dialogue we asked local racer and NYSBRA representative Lucia Deng to compile her thoughts on the challenges and fixes associated with cyclocross upgrades for women racing on the East Coast. Former CRCA President and current NYSBRA Board Member Liz Marcello details another important challenge facing NYC racing: a shortage of USAC officials. With rising costs and declining registration many bike races are facing an uphill road. As a former race director Matthew Vandivort asks "Are Bike Races Broken?"